Who doesn’t love a wonderful fragrance?! It can trigger beautiful memories and strong emotions, which is why picking the right one is oh so important. Faze has chosen five scents that hit the right notes! The fragrance opens with an irresistible combination of taffy apple, lively red currant and sparkling mandarin. The heart is bright with beautiful jasmine petals and pink honeysuckle. It finishes with smooth, addictive notes of patchouli and captive musks. I don’t love lightly. I don’t love half-heartedly. I don’t love passively. I don’t love timidly. I ♥ JUICY COUTURE. 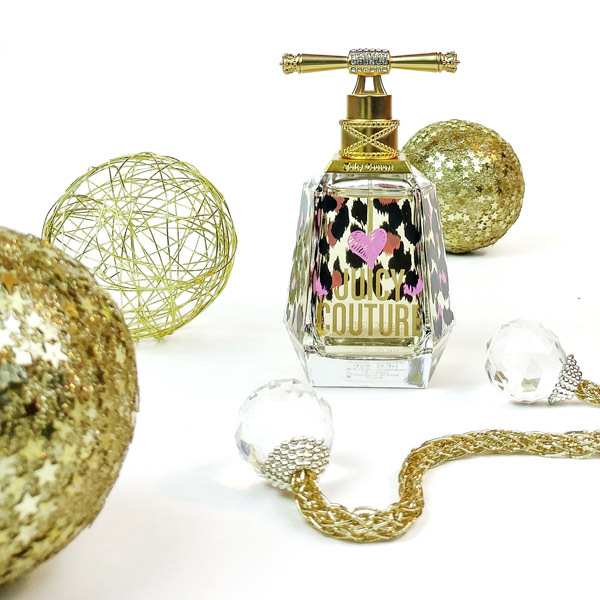 With a bold new statement, the glamorous rebel is back to declare her passion for life and all things Juicy Couture. SRP: $110. This fresh, vivacious fragrance is a tantalizing cocktail of juicy fruits and exotic Trinidadian Chaconia blossoms, revealing a sensual finish of creamy coconut and white musk. Trini Girl exudes Nicki’s passion for her Caribbean roots in addition to exemplifying her confidence and dedication to female empowerment. Trini Girl reinforces Nicki’s signature style, offers her fans a tribute to her heritage and is a testament to never forget your beginnings and always follow your dreams. SRP: $39.99. Taking inspiration from her love of dulce de leche, white florals and iced coffee, the fragrance is a luminous, empowering, modern gourmand that showcases Britney’s sophistication and seductiveness. The bold combination of decadent gourmand notes, hints of feminine florals and spicy oriental scents, inspires fans to do what makes them blissfully happy. When creating the scent, Britney drew inspiration from her years of experience as a performer and entertainer. Britney knows first-hand that hours of demanding practice are necessary to pursue your passions. Private Show is a tribute to her accomplishments on and off stage, and it serves as an inspiration for all of her fans. SRP: $39.99. This mini spray trio is a set of Happy fragrances for every moment, and includes bright, floral Clinique Happy and rich floral Happy Heart, plus Happy in Bloom for a wealth of flowers and hint of citrus. Enjoy a spritz of happiness anytime. Good things do come in small packages. SRP: $25 at Sears. 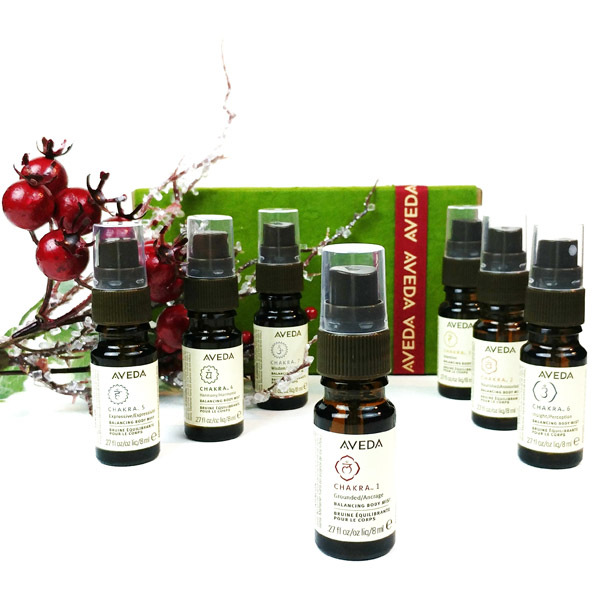 An authentic fusion of pure essential oils blended to balance the root chakra according to Ayurveda, the ancient healing art of India, it has essences of olibanum, organic patchouli and vetiver leave one feeling well-balanced. Discover the power of aroma to shift your personal energy centers known to influence well-being and beauty in Ayurveda. SRP: $109.